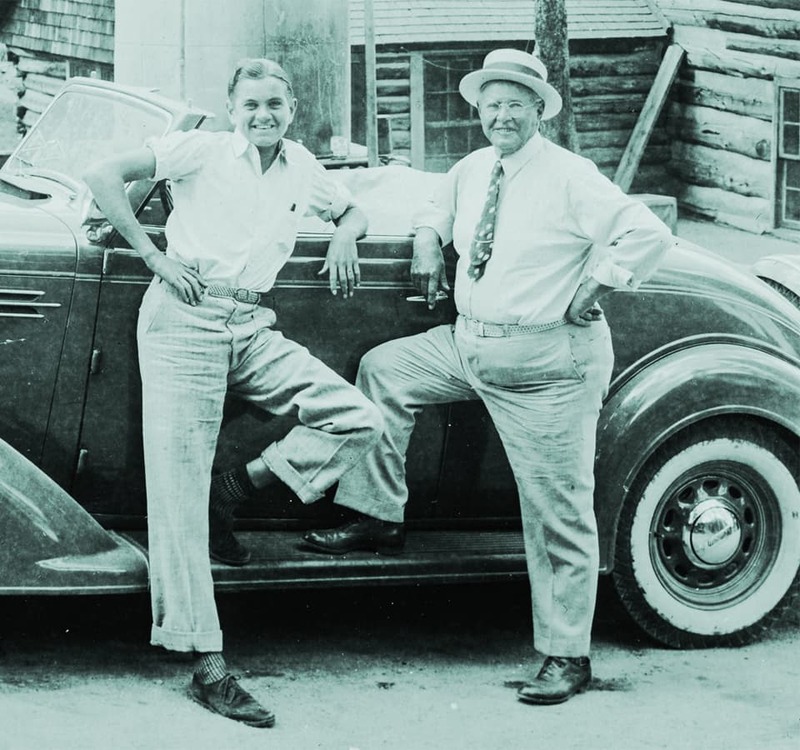 Celebrating A Century Well-Spent.One hundred years ago, an extraordinary man was born. This year, we celebrate that man. An Entrepreneur. 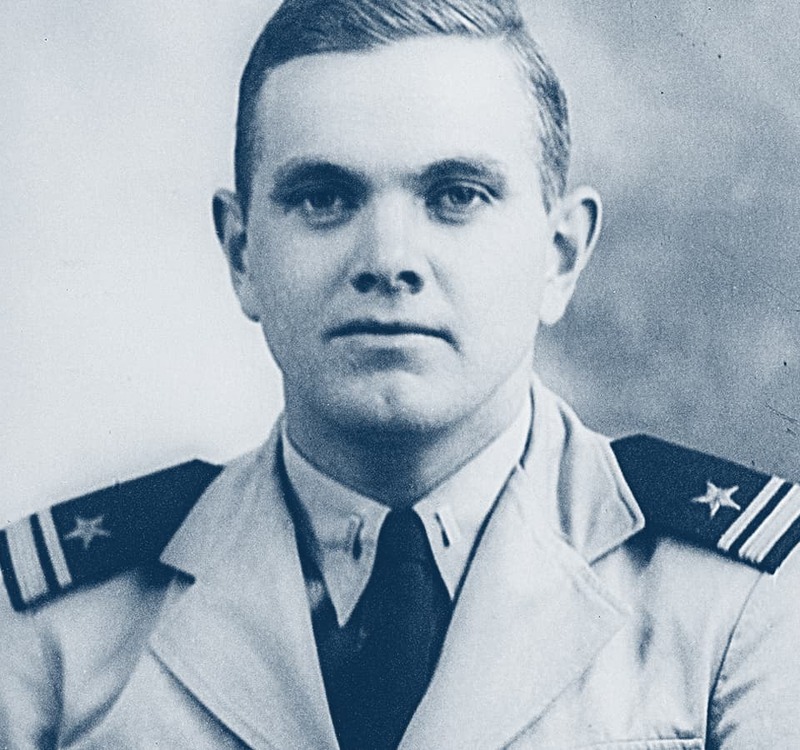 A Veteran. A Philanthropist. A man who laughed and played. Who loved and competed fiercely. Who not only connected people but connected deeply with them. He rallied a city around the sport he loved, bringing its people closer together than ever before. He was undeniably successful, but always related most to the common man. And through his final act of generosity, the forming of a $1.2 billion foundation bearing his name, he forever linked the two regions he loved most. Southeast Michigan, where he lived. And Western New York, home of his beloved Buffalo Bills. A Birthday Gift for the Ages. 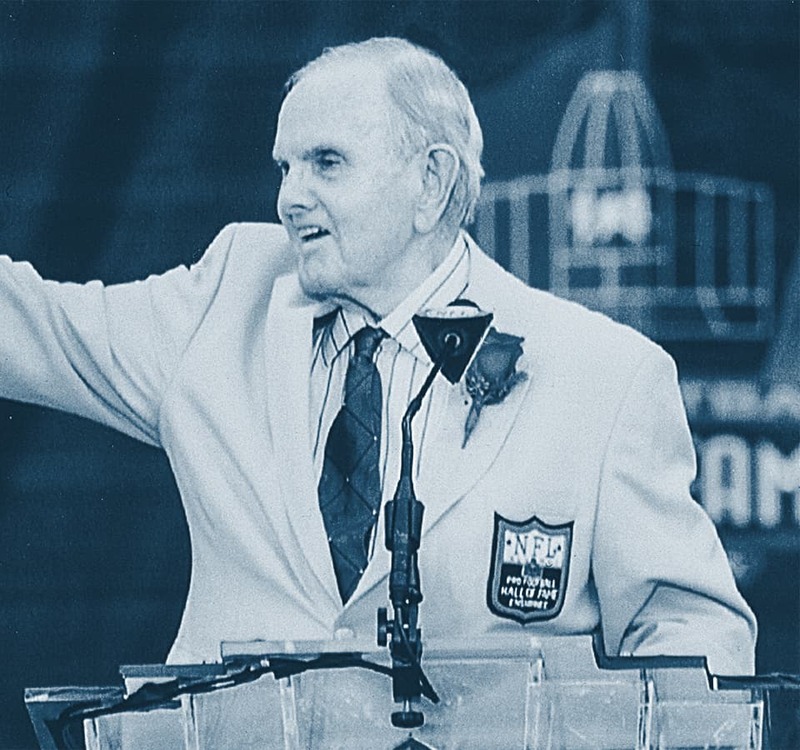 In honor of what would be Mr. Wilson's 100th birthday, the Ralph C. Wilson, Jr. Foundation announces a $100 million investment in both Southeast Michigan and Western New York, for a total of $200 million. These gifts will go to creating signature legacy parks in Buffalo and Detroit, and to providing access to them, and our many regional assets, through a connected trail system. It is a commitment to the common man Mr. Wilson championed every day. We humbly hope that these gifts match the impact Mr. Wilson had on those around him. Strengthening Community is a Team Sport. The Ralph C. Wilson, Jr. Foundation is proud to join the many organizations, foundations, civic leaders and community members who are committed to improving the quality of life in our regions by developing parks, trails and greenways. We look forward to building on what has been years and decades of work for some, to fill critical gaps and increase the connections in each regions' trail system. Click below to download artist's renderings of West Riverfront Park, videos about both parks, our trustee legacy video and fact sheets. We encourage anyone to share a story, memory or message about Mr. Wilson on social media using the hashtag #RememberingRalph. We enjoy hearing from those across our two communities and will be reposting your stories on our social media accounts! One Life. One Amazing Journey. His life was a journey. One that took him from serviceman to businessman. From a young football fan to owner of the Buffalo Bills. 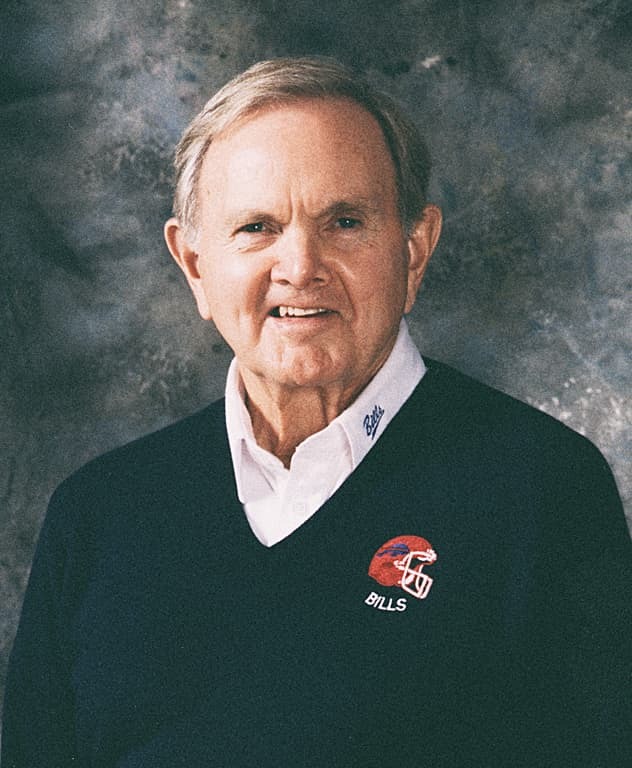 From philanthropist to founder of the Ralph C. Wilson, Jr. Foundation. And from Detroit to Buffalo. He affected whole communities and countless people along the way. To help illustrate his journey, the Foundation created the following timeline of Ralph C. Wilson, Jr's life. Crossing the goal line: The Making of a Foundation. 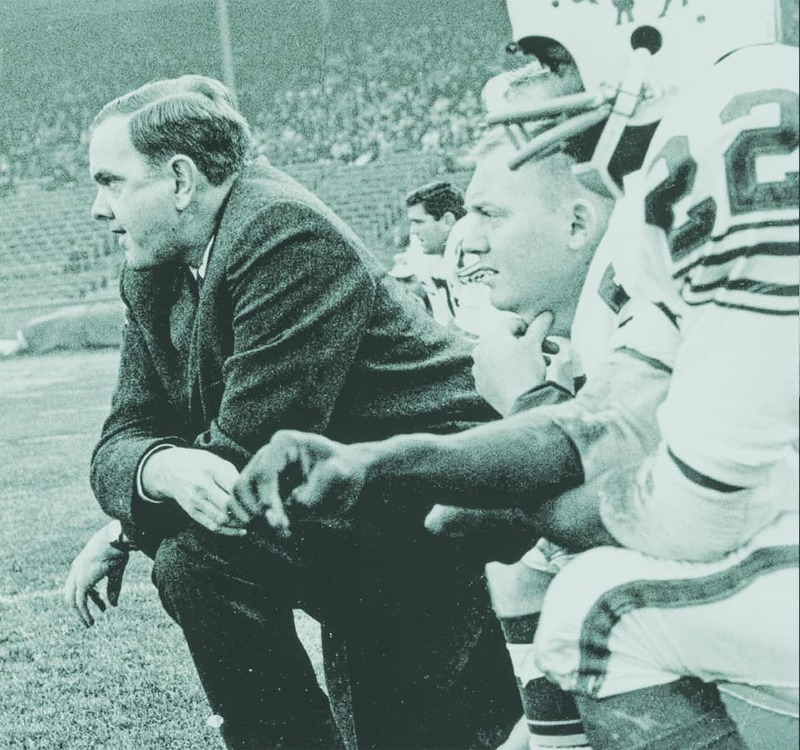 From his first days to his last, and well beyond, Ralph C. Wilson, Jr. impacted all those around him. He affected meaningful change through both his words and his works. To help tell the story of this extraordinary man and his plan for what would become his ultimate act of generosity, the Foundation commissioned the following publication.